Whether you are a parent keen on finding your child a good coach, an athlete trying to get funding, a school willing to provide your premises for sports, Run Adam has something to offer everyone. 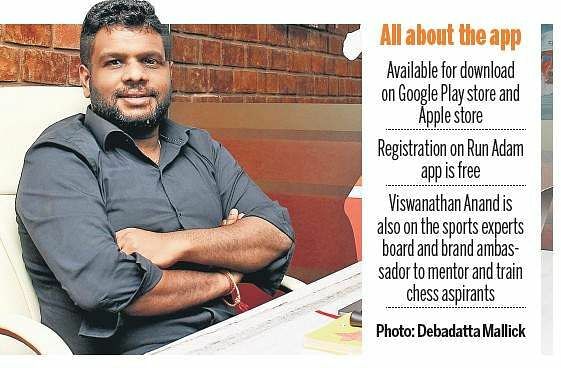 CHENNAI: Whether you are a parent keen on finding your child a good coach, an athlete trying to get funding, a school willing to provide your premises for sports, a corporate looking for places to park your money as part of Corporate Social Responsibility, or even a sports enthusiast looking for the best sporting events in town, the Run Adam app has something to offer everyone. Yeraga Selvan came up with the idea after the failure of his first venture. “The failure propelled me to try my hand at different things which included a stint in the movie business after which I even got involved in the Caribbean Premier League where I had the chance to interact with cricket legends and there began my love affair with managing sports,” said Selvan, MD and CEO of Run Adam. When schools in the city began warming up to the idea of having a specialist to train their students, Selvan dreamed bigger. He dreamed of a platform that could connect the different stakeholders and provide solutions for the issues plaguing the sports ecosystem in India. “Currently, we have 14,000 users with 1,400 national and international athletes across five sports. We have 600 schools on-board with 1,500+ registered coaches. Since many of these athletes don’t know English, our next step is to make the app available in multiple languages to enhance the user experience,” he said. 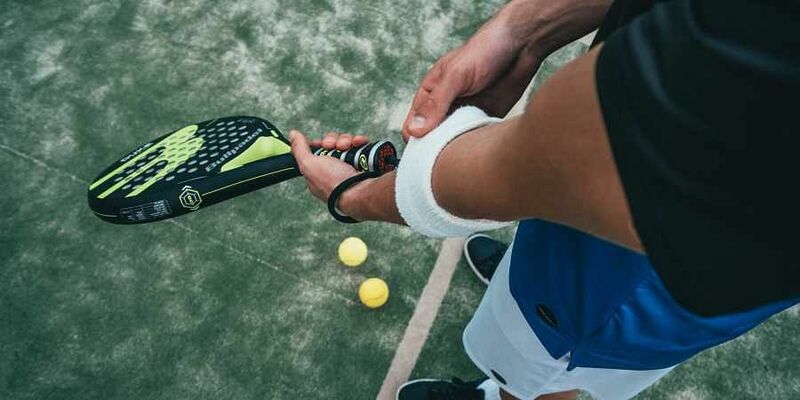 Shedding light on the struggle that countless athletes face, he said this app could help them get sponsorship for their nutrition, equipment, support staff and so on. “I find that a lot of corporates too are open to sponsoring an athlete now than ever before,” he said.